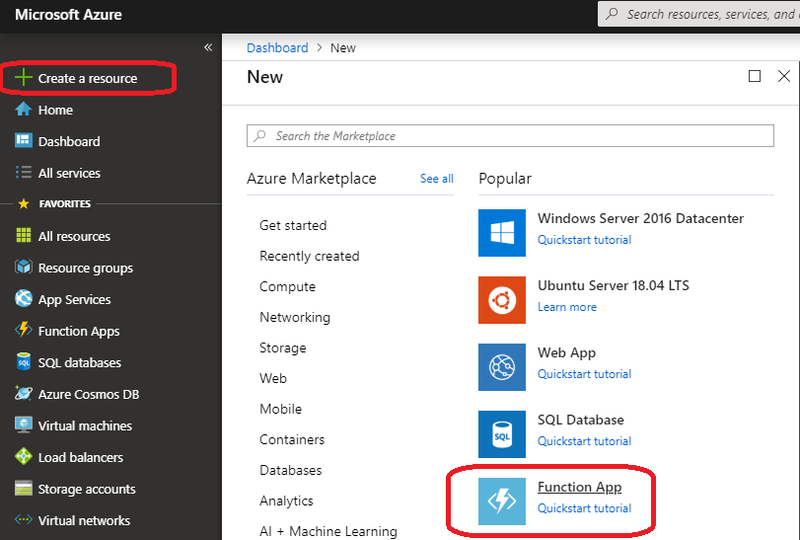 Microsoft Flow, along with Logic Apps, Power Apps and CDS has revolutionized integration with Microsoft Dynamics 365. I have been working with Dynamics products since 2005 and when comparing the resources required back then to hook up a landing page to Dynamics, I estimate that modern solutions require less than 5%. In addition, you don’t have to be an expert developer to implement simple integration scenarios, as declarative mechanisms like Flow and Logic Apps can handle the heavy lifting. 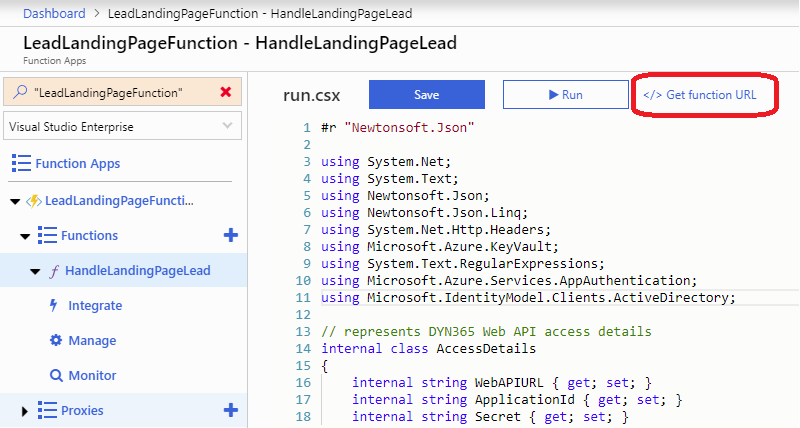 In this post I’ll walkthrough the process of Implementing a Lead Landing Page with Flow while writing the minimum amount of required code. 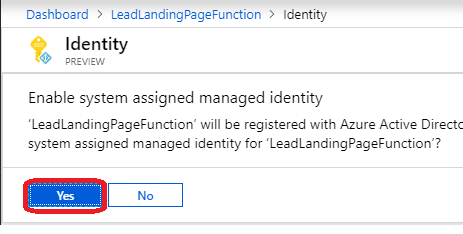 Microsoft Flow Handle Landing Page Lead triggered by HTTP request, creating a Lead record in Microsoft Dynamics 365 instance using Flow built in Dynamics Create Record Action. 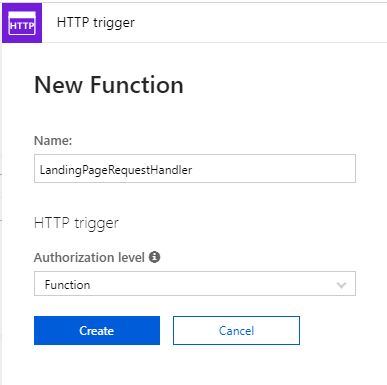 Start a Flow from scratch and create a Request trigger. Once saved, the URL value will be filled automatically. 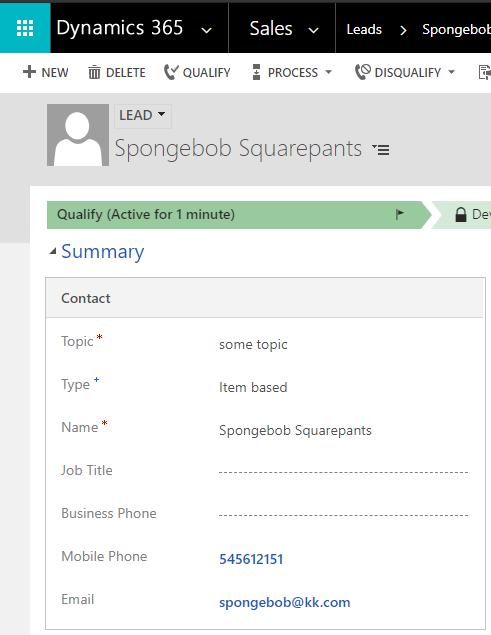 Next, add Dynamics Create Record action. 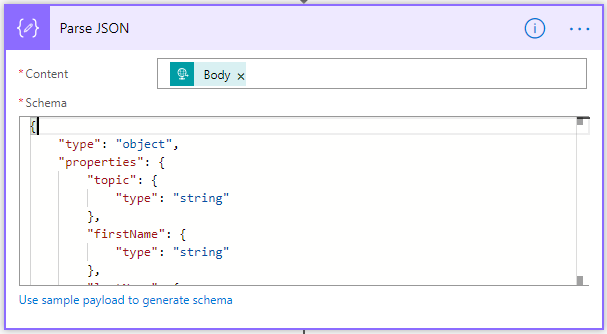 Select your target Dynamics 365 instance and map to the Lead entity. Map the previous Parse JSON action output values as Lead attributes. Finally, add a parallel branch element. Add two HTTP Response actions, one handling Lead creation success and the other for failure. Both returning code 200, each returning the respective message in the response body. previous step success and failure respectively. 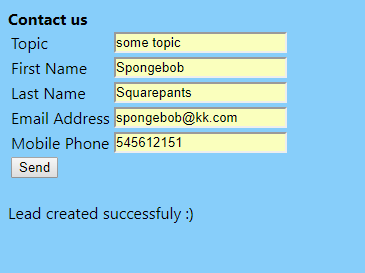 Create the following HTML page. 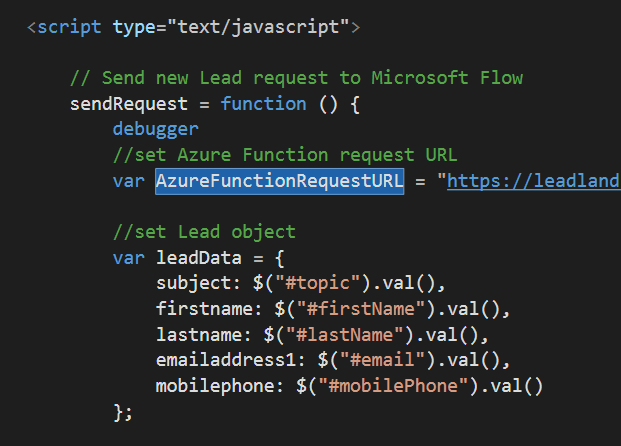 Replace the flowRequestURL variable value with Flow Request Action URL generated in the first step. Test your landing page by submitting a new Lead. 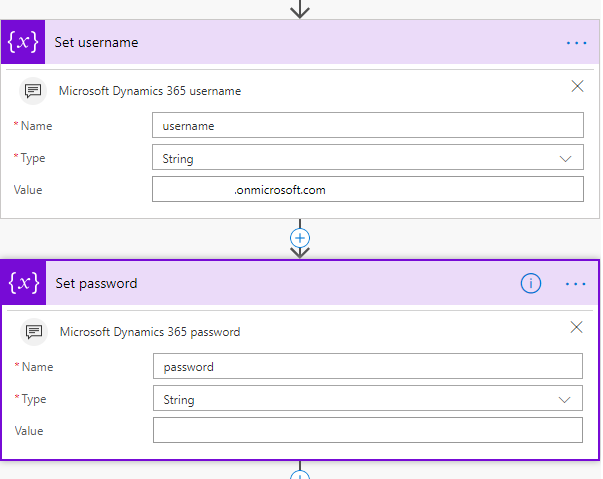 If all works as expected, it will be instantly created in your Dynamics 365 instance. The automated process of user provisioning becomes common in many projects. 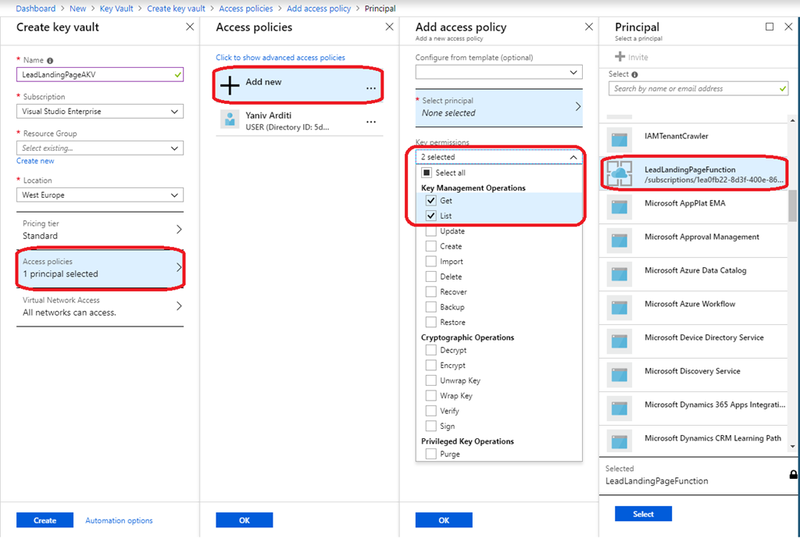 Often, the process includes components outside of Dynamics 365 such as creating a user in Azure Active Directory, assigning plans and licenses and adding user to AAD groups. 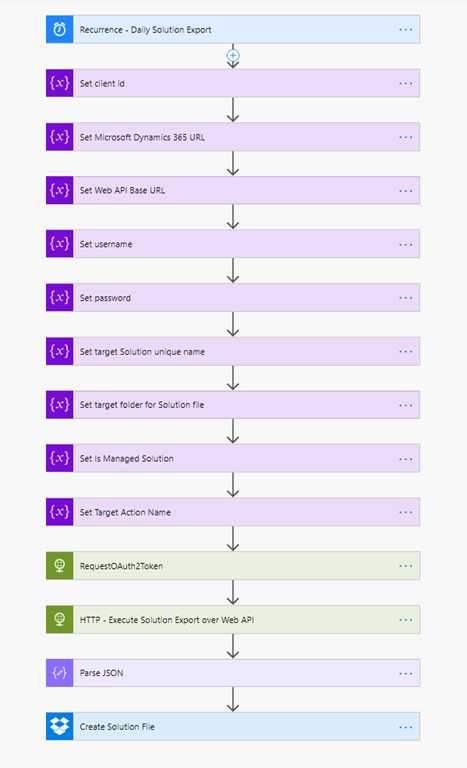 All of these can be automated using the Microsoft Graph API. 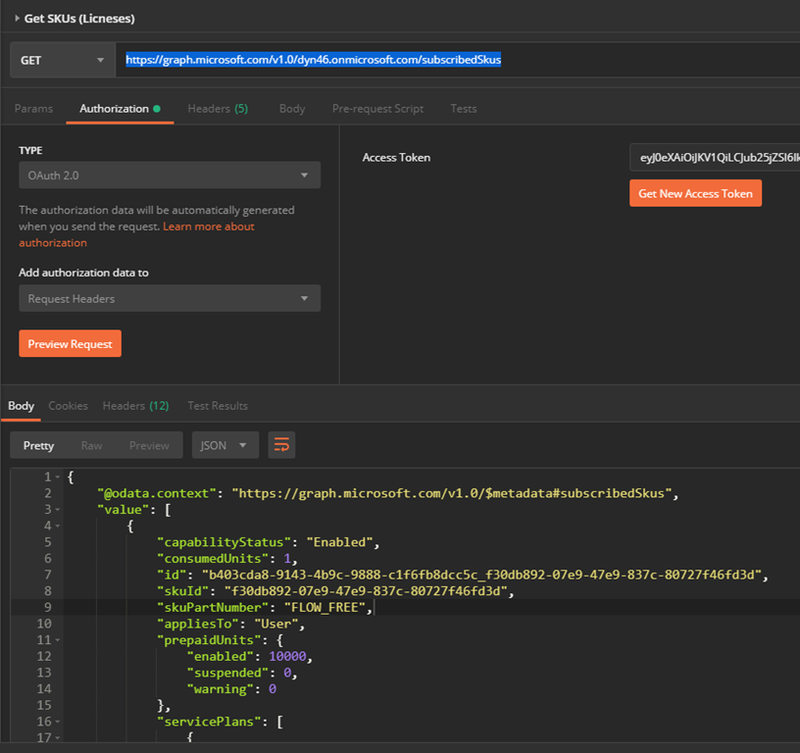 In this post, I’ll demonstrate assigning Microsoft Dynamics 365 license to an existing user with Postman. 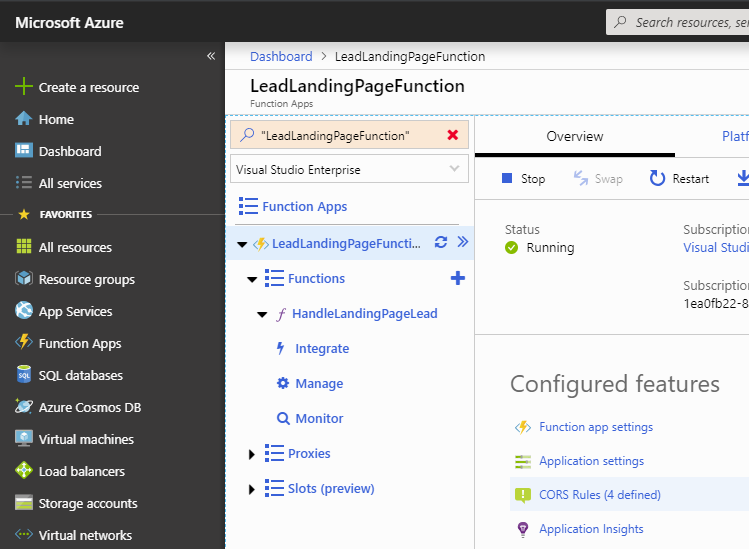 You can later convert Postman requests to JS or C# code or use in Flow and Logic Apps. 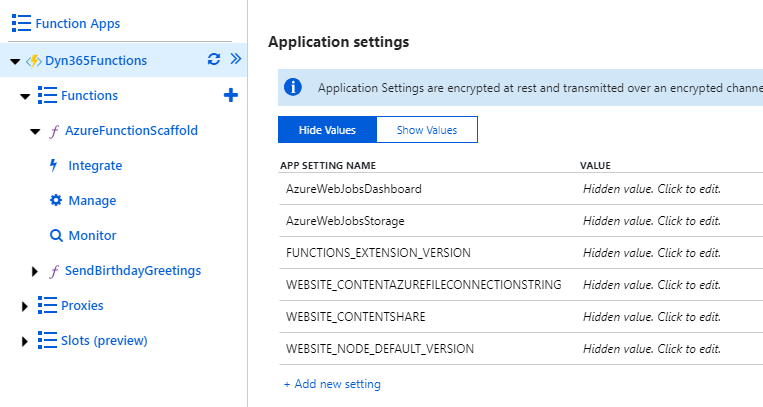 Register a new Web App/API in Azure AD with a Client Secret and copy Application Id key, callback URL and secret to Notepad. 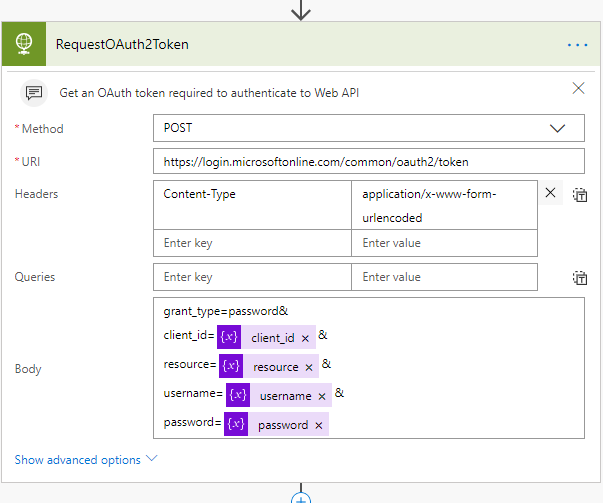 Before actually accessing the Graph API, you’ll need an access token to authenticate your requests. Click the Authorization tab, and set type to OAuth2.0. 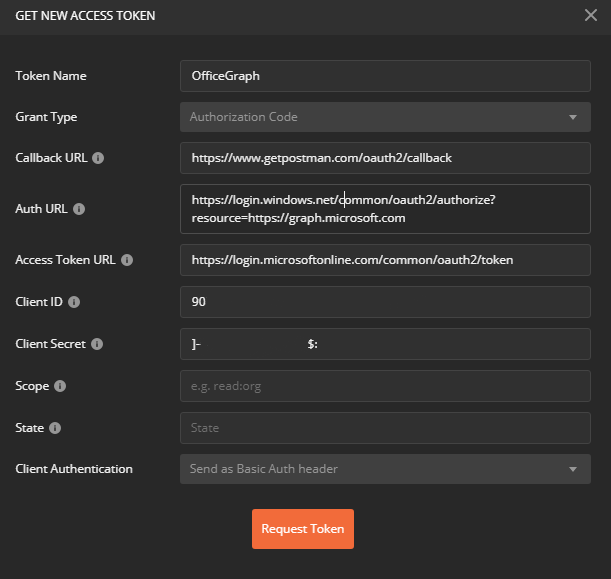 Click the Get New Access Token and select the Authorization Code option for the Grant type attribute In the dialog opened. 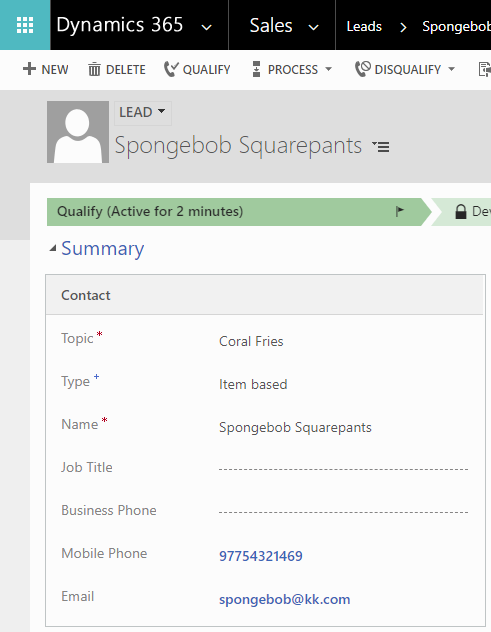 Fill in the Client ID, Client Secret and Callback URL details copied previously to Notepad. Click ‘Send’ to execute the request which will retrieve a list of commercial subscriptions that your organization has acquired. 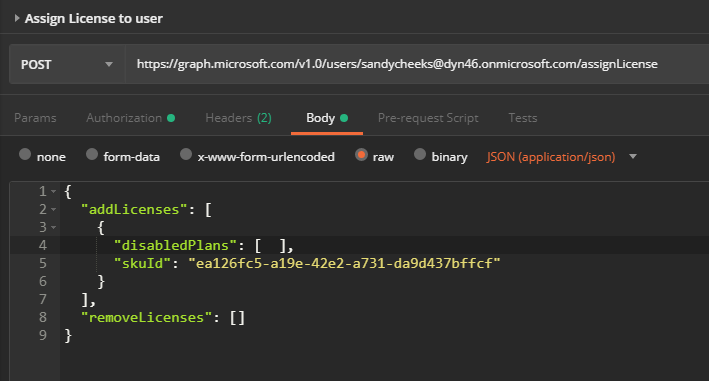 If you have Dynamics 365 licenses, the following node will be included in the response. Copy the skuId value which will be used in the next step. In the Authorization tab, set the same settings as the first request. As you already have a token, no need to get a new one. 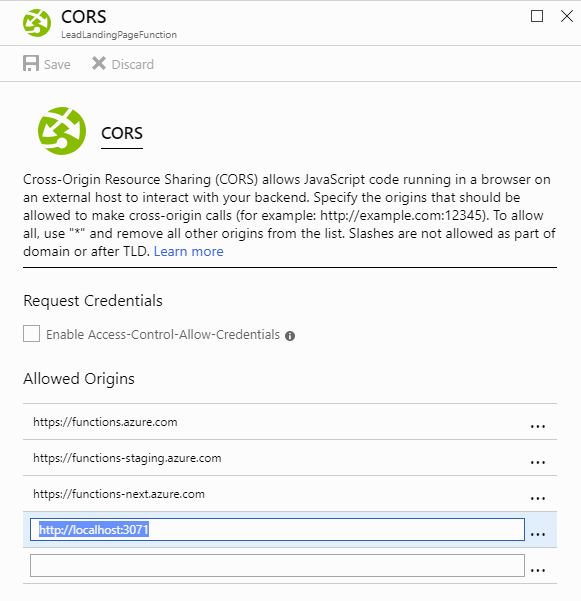 Click ‘Send’ to send the request and assign Dynamics 365 license to the target user. 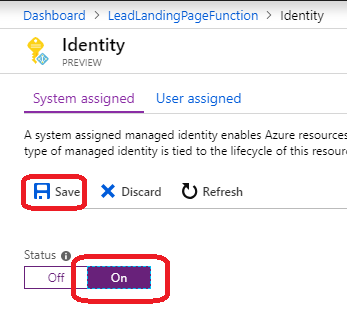 Harnessing the scaffold suggested in my last post, I would like to suggest a simple way to automatically backup Dynamics 365 solution with Flow/Logic Apps. 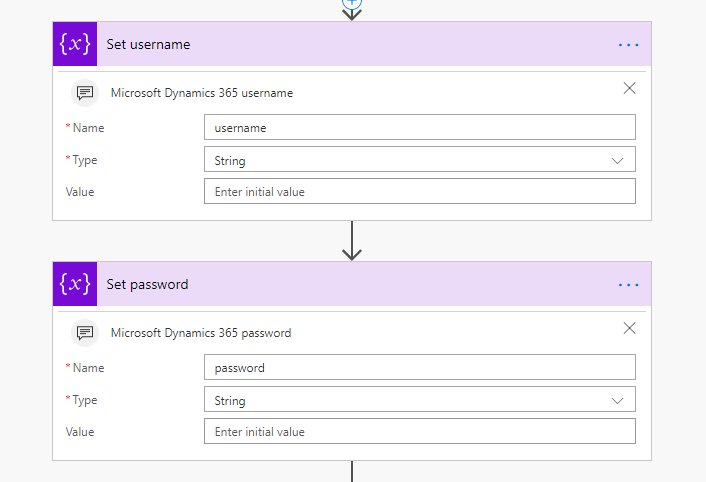 The following Flow will allow you to copy Dynamics 365 solution file into Dropbox account on schedule for backup or any other purpose. You can download the scaffold Flow solution here and import into your Flow environment. Then, update the necessary details according to the following walkthrough. The last Dropbox related Action is not included, you’ll add it yourself. 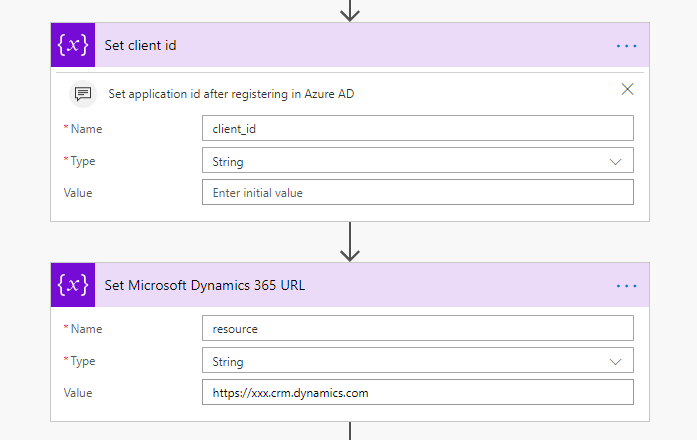 Register Microsoft Dynamics 365 online instance in Azure AD and have the Application Id key ready.Make sure you set the oauth2AllowImplicitFlow as described here. Have an accessible Dropbox account. 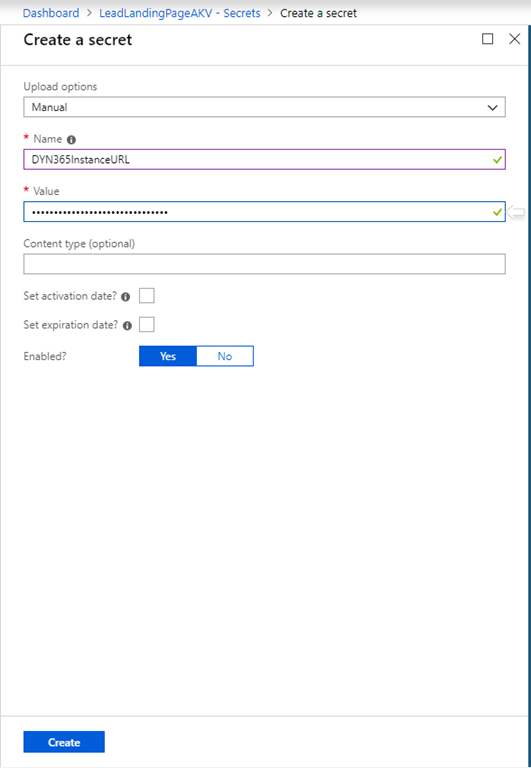 Set the target Dynamics 365 solution unique name and state the Dropbox target folder name (where the solution file will be created). 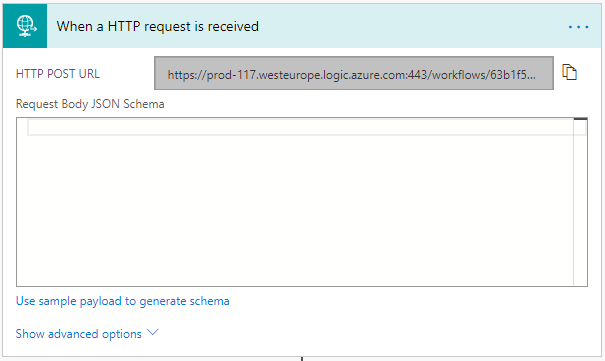 While writing my previous post regarding Flow as a scheduling mechanism, I stumbled across this post demonstrating how to execute Web API calls from Flow. 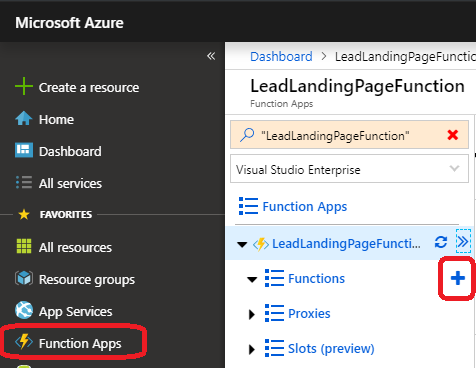 Why would you want to execute Web API calls from Flow/Logic Apps? 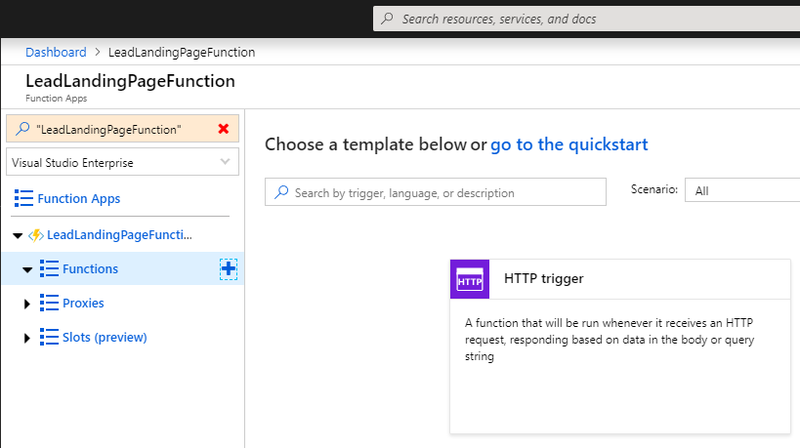 While Microsoft Flow/Logic Apps support basic Dynamics 365 operations, there are many missing functions that can simplify common integration scenarios between these platforms: executing Custom Actions, triggering Processes, handling metadata and issuing complex queries. 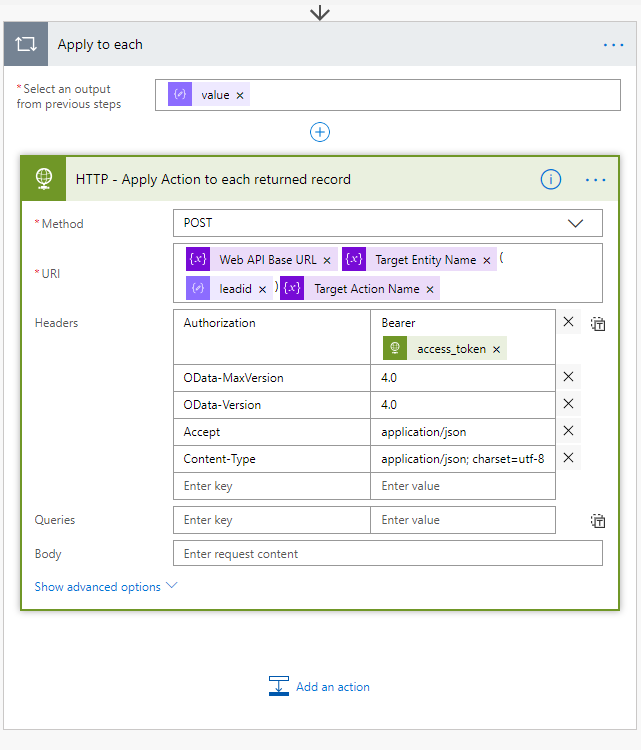 Some of these problems can be worked around using the Command Pattern, but using the Web API from within Flow/Logic Apps provides a simple and powerful integration mechanism. The requirement used to demonstrate is again the automated weekly evaluation of Leads: once a week, any Lead which is older than 5 days and not rated hot is disqualified. 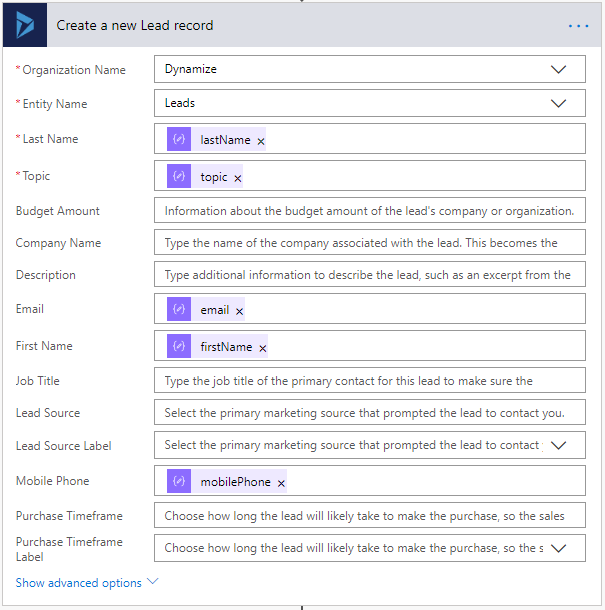 With this implementation approach, Flow is used for scheduling, query for target business records and applying a Dynamics 365 Custom Action to each business record. 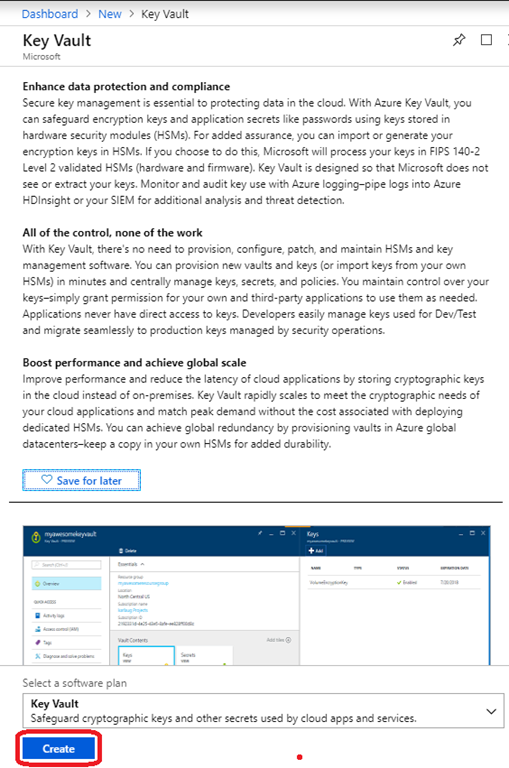 Register Microsoft Dynamics 365 online instance in Azure AD and have the Application Id key ready. Make sure you set the oauth2AllowImplicitFlow as described here. 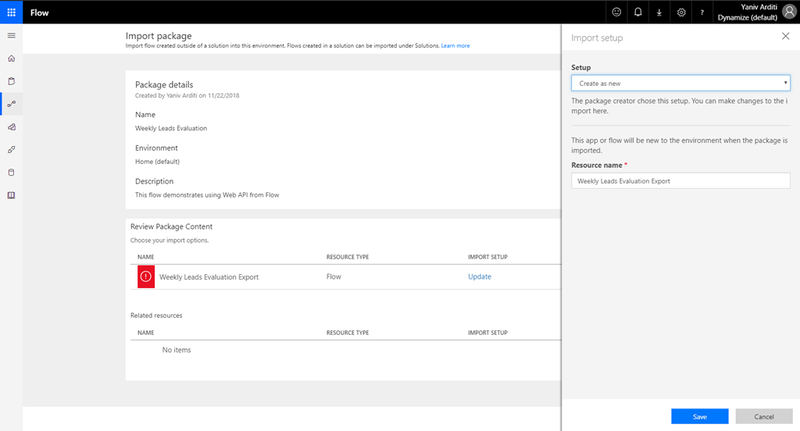 Download and import this Flow solution into your Flow workspace. 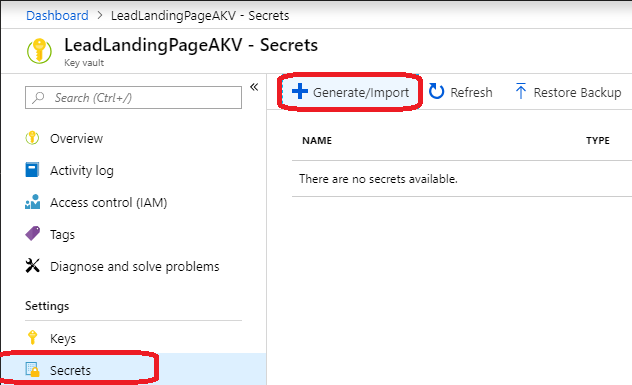 Download, import and publish this unmanaged solution into your Dynamics 365 instance. 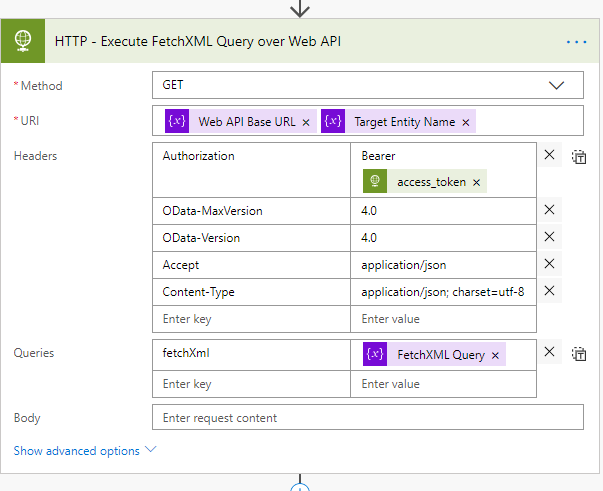 It contains one Custom Action that will be executed from Flow using Web API. 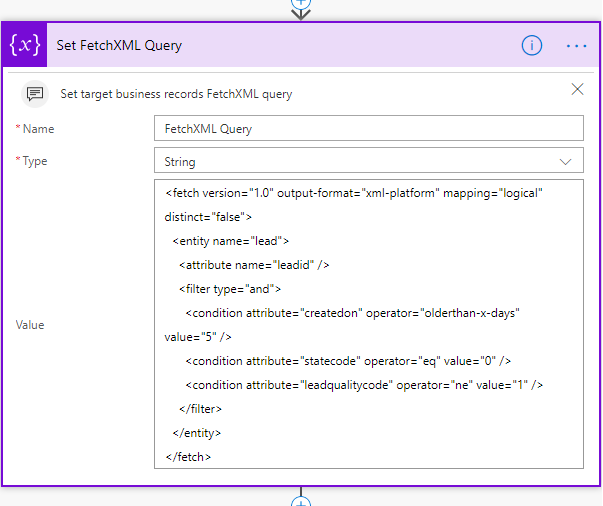 This variable holds FetchXML query to retrieve the target Lead records. This variable holds the target Custom Action to handle each Lead. Note that for unbound Custom Action, the Microsoft.Dynamics.CRM should be removed. 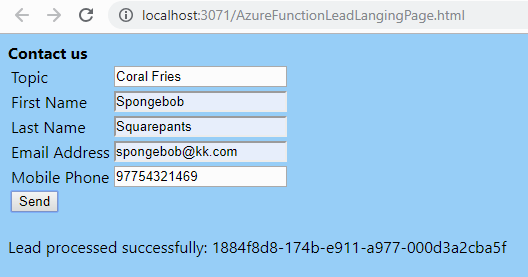 This action parses the query resulting records. After a successful run, Flow will display the number of affected records. In Dynamics 365, these records should appear as disabled now. I prefer authenticating using an Application Id and Secret via an App user rather than plain user credentials. I have written about executing recurring jobs in Dynamics 365 few times in the past. Over time, I suggested different scheduling mechanisms such as Microsoft Dynamics Workflow Timeout step or Azure Scheduler, as the pattern I suggested allows changing the scheduling mechanism without impacting other solution parts. 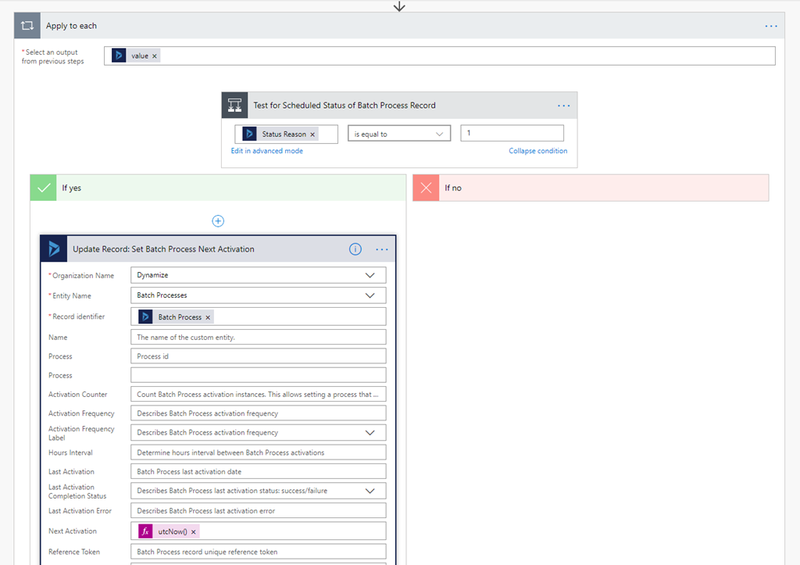 Flow can be also used as a scheduling mechanism, one that does not require coding like Azure Function, as it has a built in integration with Microsoft Dynamics 365 Online. 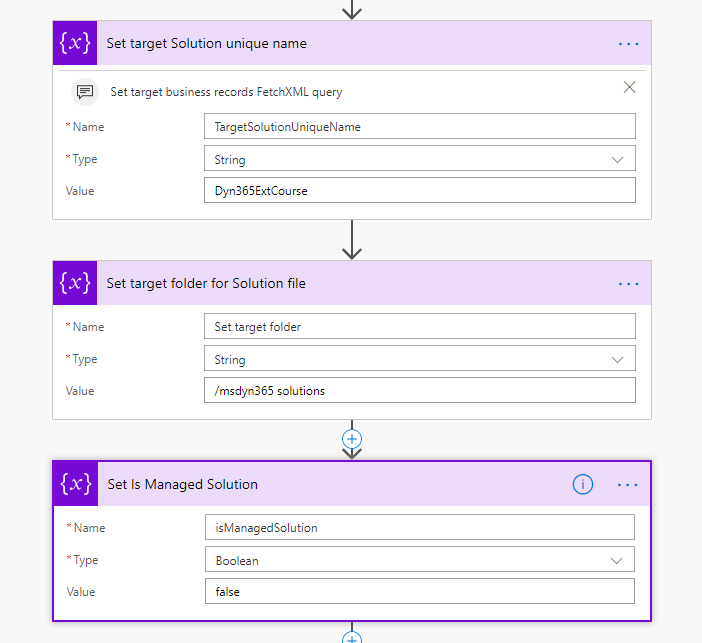 Once invoked on schedule, the executing component query Dynamics 365 for target business records and apply some business logic (Process) to each business record. 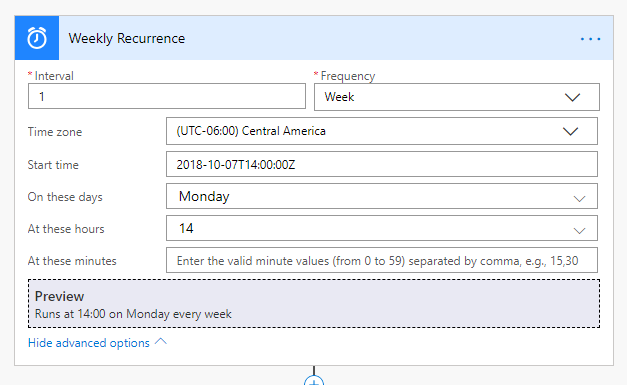 In this post I would like to demonstrate a solution for executing a recurring job in Microsoft Dynamics 365 using Flow as the scheduling component. Weekly Leads Evaluation: once a week, disqualify all Leads that are more than 5 days old and are not rated ‘Hot’. Add a note to each Lead record to indicate that it was disqualified by an automated process. Download, Import and publish the ABP unmanaged solution. This Workflow Rule will be applied to each valid target business record. It simply attaches a Note and changes the Lead record state to Disqualified. It can be a/synchronous, but you may want to start with a asynchronous execution to monitor the process execution. Make sure you define the process as an on-demand process with no automated triggers. Using the Advanced Find, define a new query to retrieve all Lead records where Created On date is older than 5 days and are not rated ‘Hot’. Click to Edit Columns button and remove all possible columns to maximize the query efficiency. This record is used to orchestrate by holding a FetchXML query to define the target business records and also the Action process which will be applied on the the target business records. 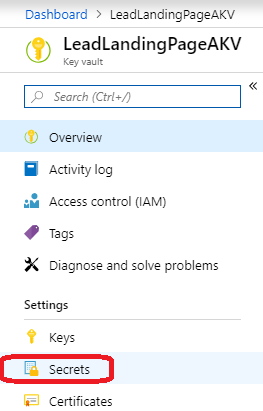 If you imported an unmanaged solution, find the Batch Process entity and set it to appear in the Settings area. 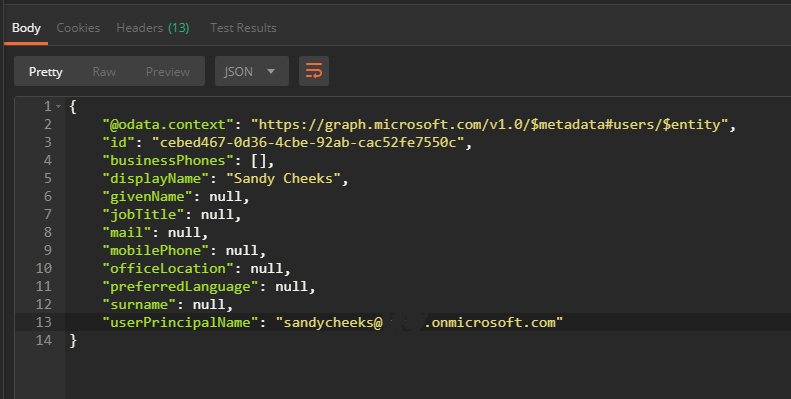 Create a Batch Process record and paste the FetchXML query text into the Target Records textbox. Name the record ‘Weekly Leads Evaluation Process’. 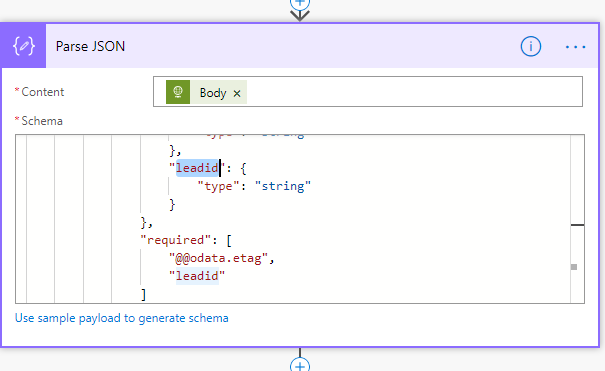 Select the Disqualify Lead Workflow (created in step 2) in the Process Lookup field and save the record. Copy the Reference Token value for the next step. 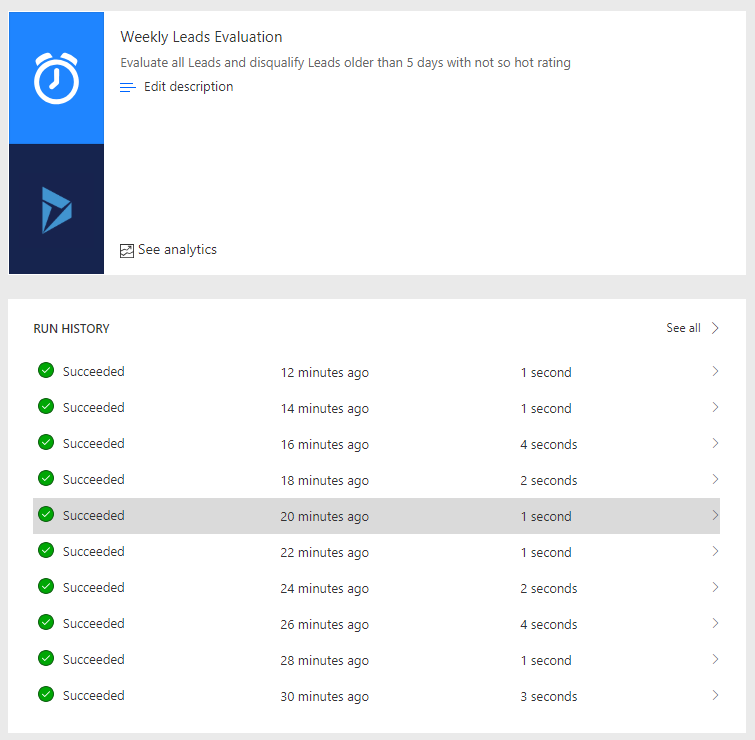 In your tenant, navigate to the Flow area and create an empty Flow named Weekly Leads Evaluation. Next, define a List records action. 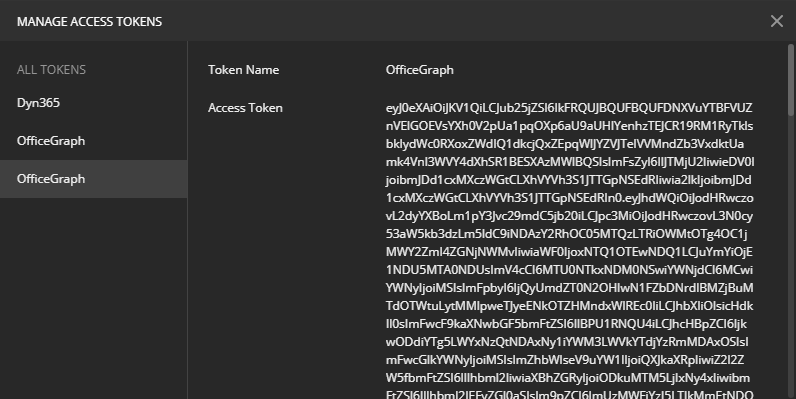 In the Filter Query text box, paste the Batch Process Reference Token value and precede it with dyn_referencetoken eq (e.g. dyn_referencetoken eq ‘LOGY8Y1W6’). 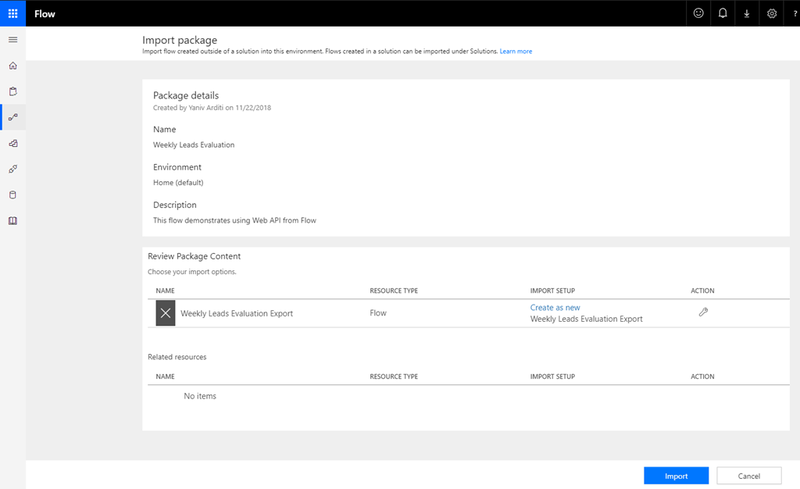 Define Update record action which will automatically wrap it with Apply to each wrapper. 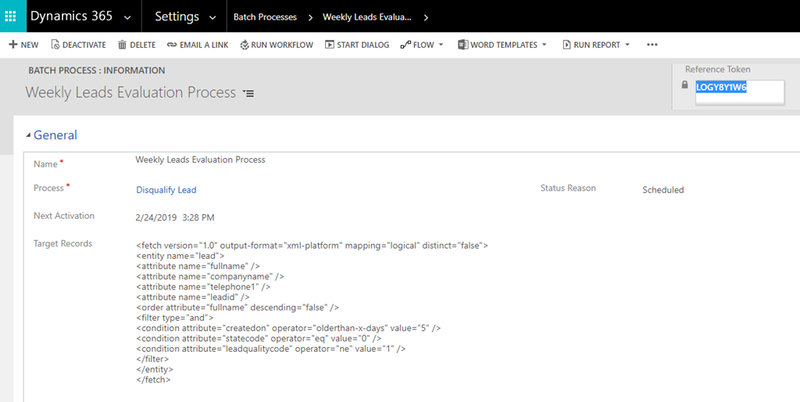 Add a Condition before the Update Action to verify that the Flow operates only if the Batch Process record status is Scheduled. 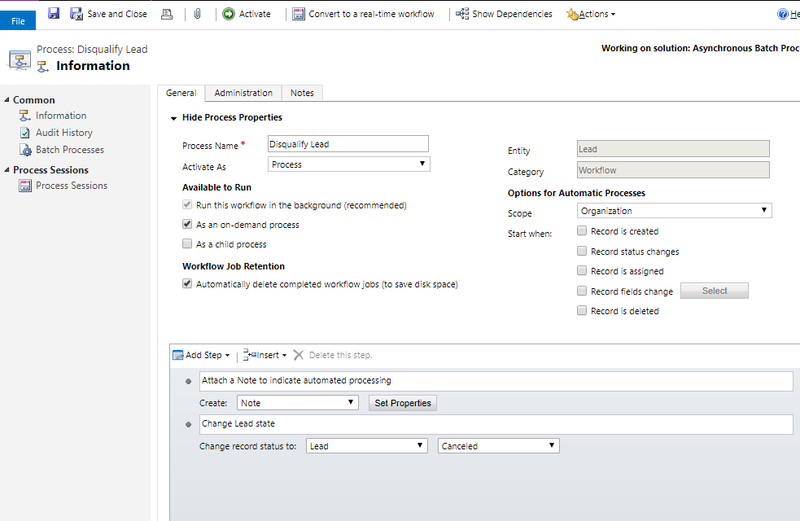 Change the Batch Process record status to Scheduled and save. You can monitor the Flow activation by navigating to the Run History area. Similarly, you can now add additional scheduled batch processes. An alternative approach is described here. Though may be more simple, It requires maintaining user credentials in Flow.